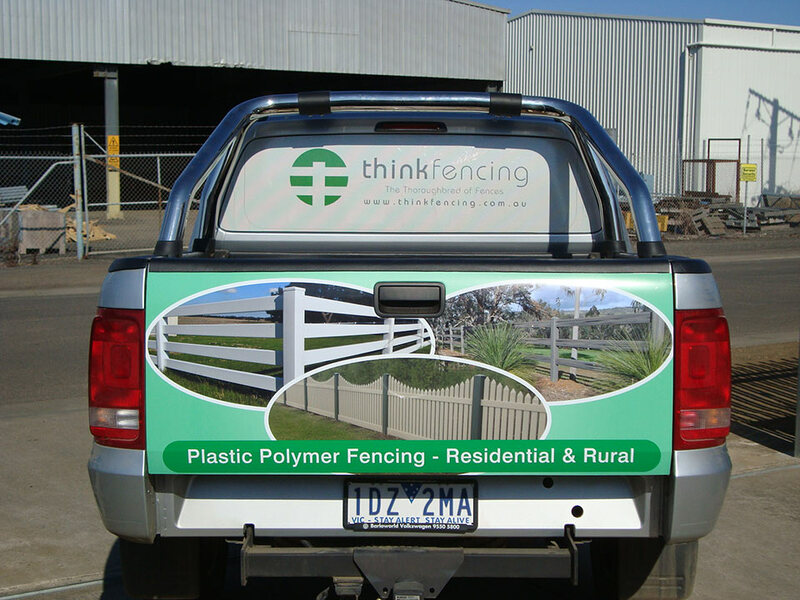 Become a mobile billboard and advertise yourself on your company vehicle with little effort using rear window signs. 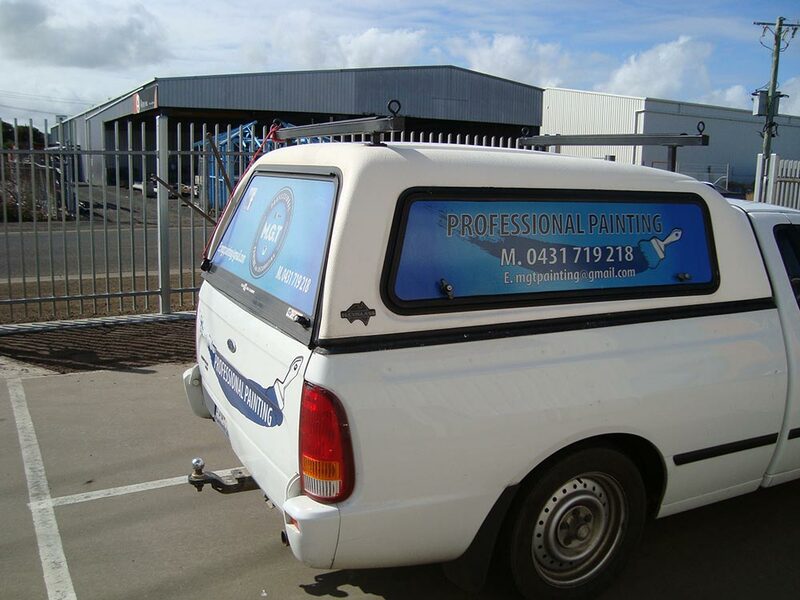 Make the most of your company vehicle by adding a rear window sign for all to see. 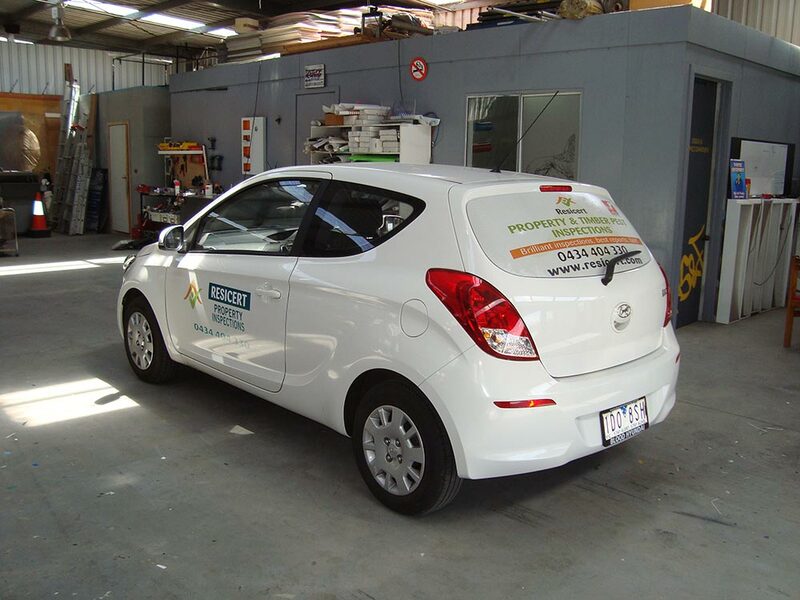 Every inch of your vehicle is potential space for you to maximise brand awareness. 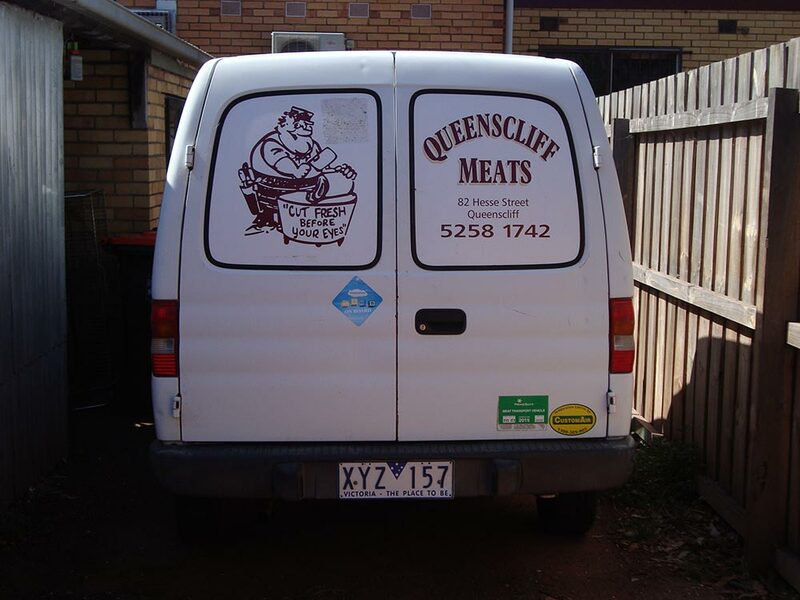 The back is just as important as the side, if not more so. 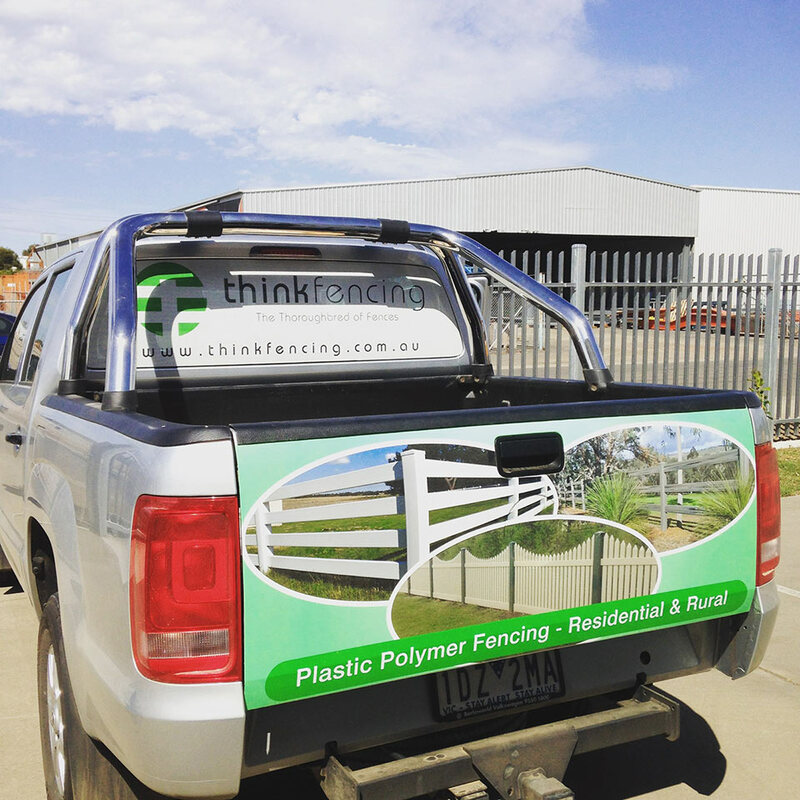 Adding a rear window sign to your car or van is the perfect opportunity for you to advertise your brand on the road to potential customers every day. 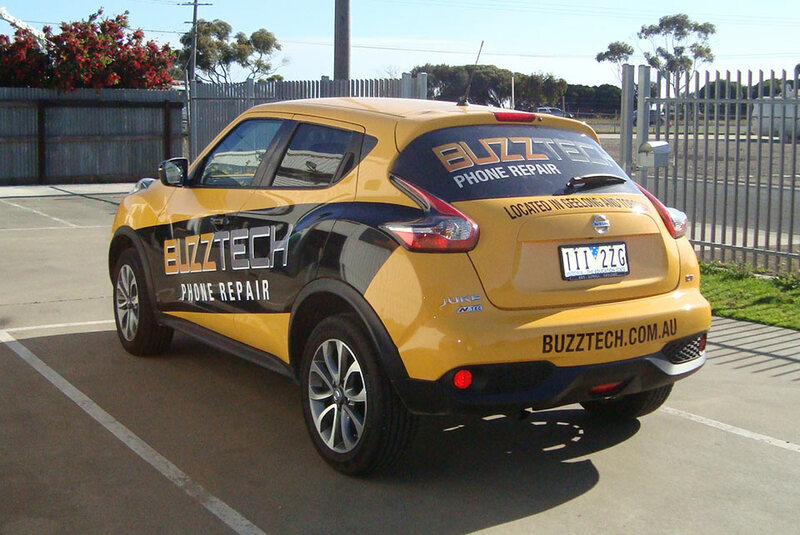 It also gives the driver sitting behind your vehicle to look at something exciting when stuck in traffic. 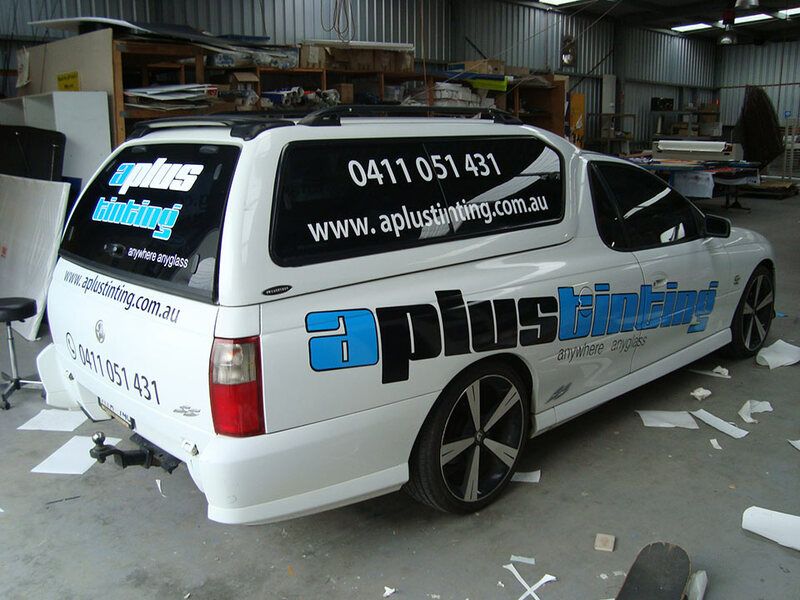 To learn more about how we can help you get attention grabbing rear window graphics for your vehicle, don’t hesitate and contact us today.